Is the creation of BMO Private Wealth Canada and Asia a step toward the family office model? Bank of Montreal has merged BMO Private Banking and BMO Nesbitt Burns Inc. under BMO Private Wealth Canada and Asia. The implications of the merger, however, are unclear. 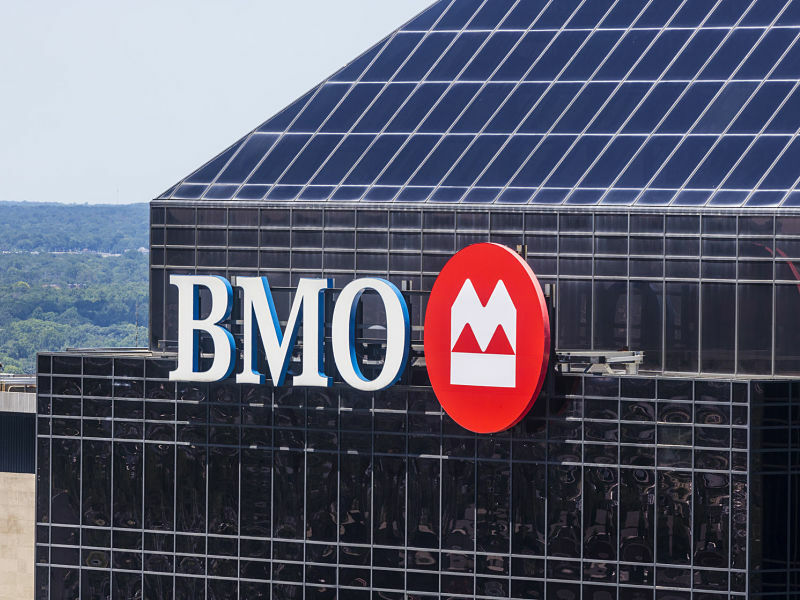 Despite issuing a media announcement last month about the new private wealth company, BMO is not speaking publicly about the merger, the reasons for the merger, or the implications for investors. BMO declined to comment on this story. Although the merger is intended to enhance client service, the new company will be invisible to investors. According to BMO’s statement, the BMO Private Banking and BMO Nesbitt Burns brands will continue to be used for clients. The family office model focuses on serving high-net-worth investors by offering a total outsourced solution to managing the financial and investment side of an affluent individual or family. According to the Boston Consulting Group, a global management consulting firm with offices in Toronto and Montreal, a family office model can be a powerful tool to meet the financial needs of the wealthy. Clients will benefit from the dual expertise BMO’s new company brings to wealth management, BMO stated in its release. “Our BMO Private Banking and BMO Nesbitt Burns teams each have deep advisory expertise, and are driven by a focus on clients. Bringing the best of both teams’ capabilities will provide clients with even greater outcomes,” stated Andrew Auerbach, who is leading BMO Private Wealth Canada and Asia. Indeed, Canada’s banking sector has been adept at serving as investor concierges, offering up services as required via a network of branches, brokers and other professionals. Their size and scope offers a significant competitive advantage. Realigning enterprises is second nature to BMO. In 2006, it created BMO Capital Markets by uniting the BMO Nesbitt Burns and Harris Nesbitt brands in Canada and the U.S. under what it called “one single brand.” According to the new brand’s CEO at the time, Yvan Bourdeau, the consolidation sent the message that BMO can deliver a full suite of wholesale products and services that define a leading universal investment bank. More recently, BMO announced a consolidation to reach another lucrative market. Last August, it launched its U.S. Power, Utilities and Infrastructure Investment and Corporate Banking group. According to BMO, the publicly traded power and utilities sector represents a global market capitalization of more than US$3.5 trillion. In addition, global infrastructure funds have an estimated US$500 billion of assets under management dedicated to the infrastructure sector alone.